We’ve helped leading brands with their digital marketing in Singapore and worldwide. Since 2009, we have had one mission: to make marketers happy through data-driven, results-oriented and creative digital marketing initiatives. What began as the brainchild of our two founders has quickly evolved into one of Asia’s leading digital consulting firms. 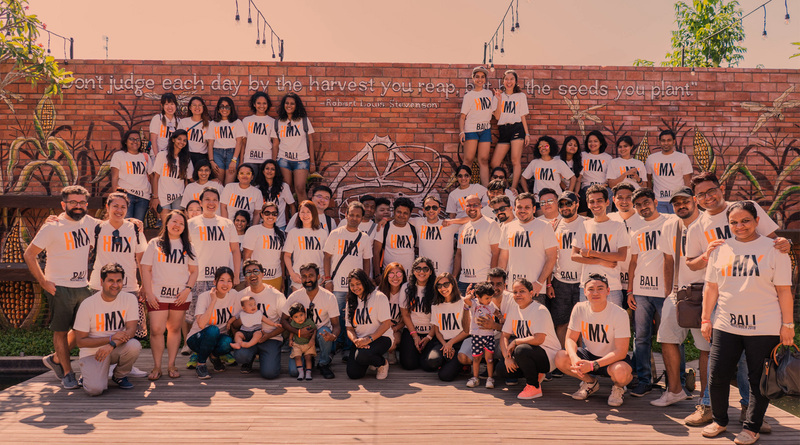 Today, our merry band of marketers consists of 50 digital experts spread across Singapore and India, and continues to grow. Gaining a reputation as the go-to firm for all things digital, we collaborate with leading brands in a variety of industries to help connect them with their customers through innovative and profitable ways. After amassing a wealth of digital experience, we wanted to share our knowledge with the world. In the last ten years, we have trained more than 15,000 professionals across Asia on the latest in the world of analytics, search marketing and social media. We are the only digital consulting firm in the region that has all the three Google certifications – Google Adwords, Google Analytics, and YouTube Advertising – and the license to deliver Google training courses. We also partner with Google to conduct its flagship digital training program, Google Masterclass, and work closely with digital leaders such as Facebook, LinkedIn and InMobi to supercharge your marketing campaigns. The world of digital is constantly evolving which is why it’s essential we remain on top of the latest developments to help you and your organization stay ahead of the curve. In fact, we are one of Singapore’s first HubSpot resellers, helping brands automate their inbound marketing and improve conversions. When we are not surfing the web for the latest digital news, we are tearing up the dance floor wherever we go. We work hard but never take ourselves too seriously. We are digital transformers; we are culture mavens; we are Happy Marketers. Wanna find out more about us? Check out our Services or Training sections.